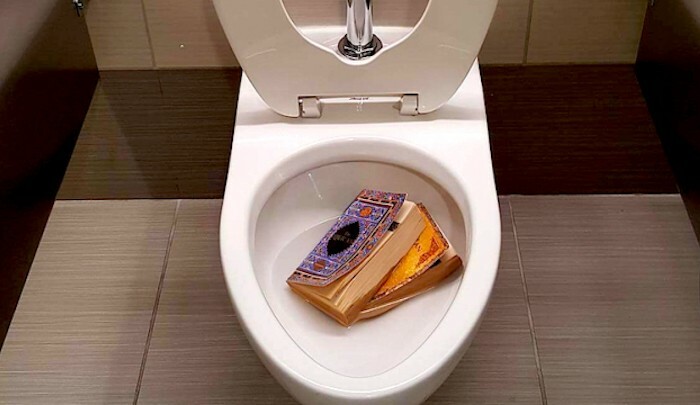 Police at the University of Texas at Dallas are investigating how two copies of the Quran ended up in a toilet in the men’s restroom. Really? The police are investigating this? Why? This is not a crime and we do not live under Sharia law. A student reportedly found copies of the Quran in a men’s room of the Student Union on March 28. The religious texts were found between 6 p.m. and 7 p.m. During that timeframe there were only about half-a-dozen students seen on video going into that bathroom. Police said no one has come forward to claim the Qurans as their property; so no compliant has been filed and that without a complaint the incident can’t be called a crime. Imagine if this were any other book found in the toilet. 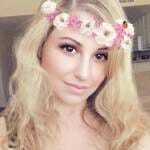 Would police be reviewing video footage? Most likely not. It’s one thing if this were actual stolen property and a person had filed a complaint, however; no complaint has been filed, yet police stepped in to investigate. It is NOT a crime to destroy a Quran here in the U.S. We do not live under Sharia law, but this is what creeping Sharia looks like.